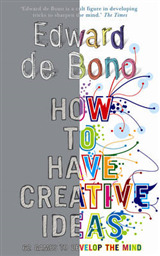 First published in 1967, this remarkable title from one of history's greatest minds remains a must-read in the world of creative thinking. 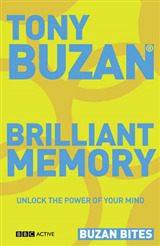 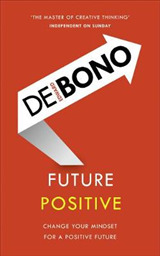 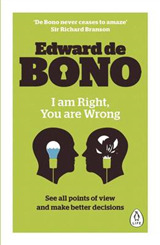 Based on the tenet that an error can lead to the right decision, de Bono guides the reader through a series of non-mathematical problems and puzzles, all designed to help us analyse our personal style of thinking, work out its strengths and weaknesses, and to consider the potential methods that we never use. 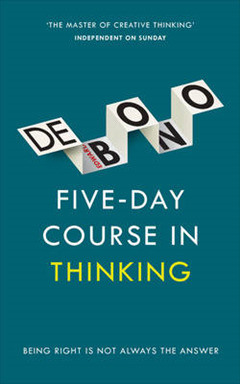 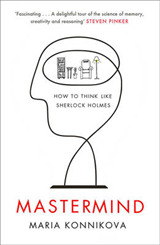 There are three courses, each five days long and each created to focus on a different style of thinking, featuring: The Bottles Problem The Blocks Problem The L-Game The End Game A true life-changer, this book will have you thinking in ways that you never thought were possible.